Breathtaking OLED picture quality and Acoustic Surface technology in a truly unique design. 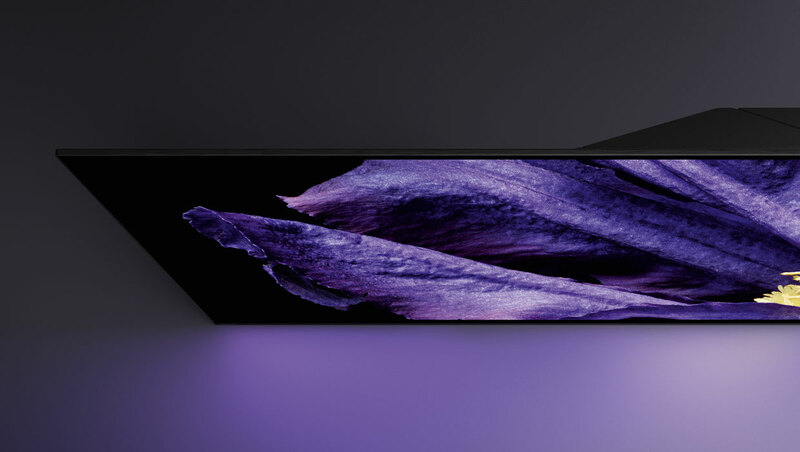 "The Sony AF9 is a stunner in so many ways, and one of the best-sounding TVs we’ve tested"
The BRAVIA OLED AF9 is Sony’s new flagship 4K HDR OLED TV, combining the latest picture and sound technologies from Sony, with iconic design and cutting-edge smart features from Android TV™ and the Google Assistant Built-in**. 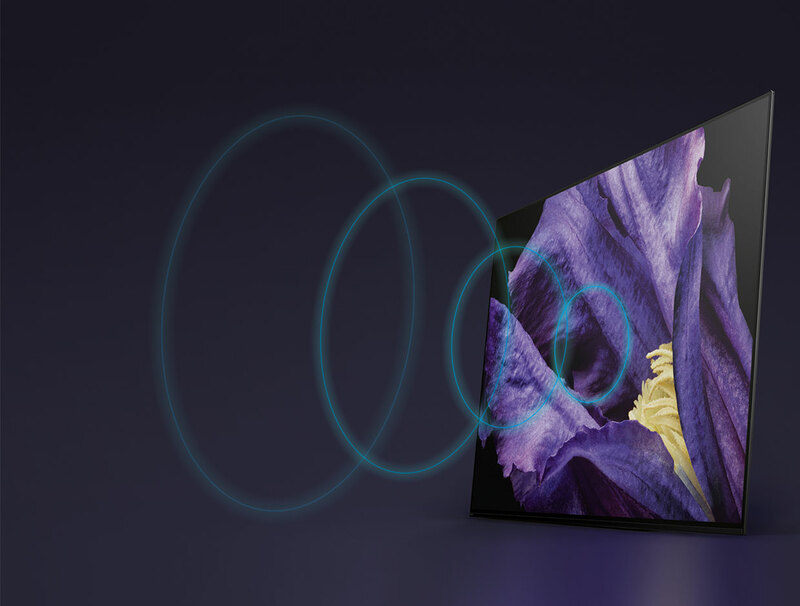 Our new Acoustic Surface Audio+™ technology projects multi-dimensional sound directly from the screen for a captivating harmony of picture and audio. 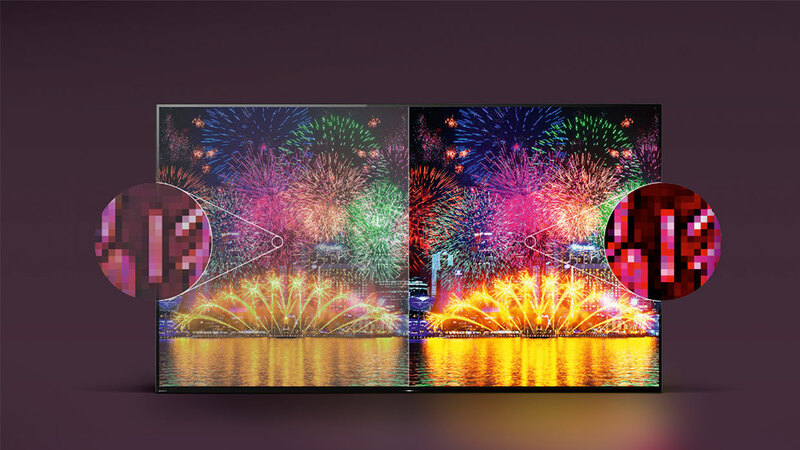 Enjoy exquisite texture & detail thanks to the new Picture Processor X1™ Ultimate. Pairing an OLED display with Sony’s most powerful processor brings stunning contrast, colours and breathtaking clarity to the picture. 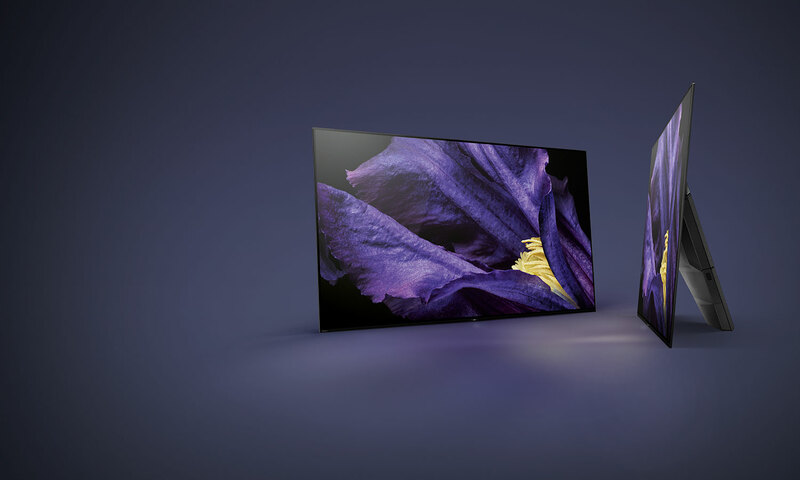 Thanks to OLED’s over 8 million self-illuminating pixels the AF9 series brings a significantly enriched visual experience with unprecedented black, authentic colour, blur-less image and a wide viewing angle. Spectacular picture quality means incredible detail and the new X1™ Ultimate is Sony’s most powerful picture processor ever. 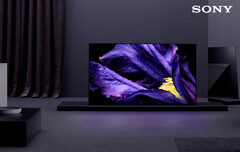 It’s capable of detecting hundreds of individual objects in a picture and enhancing the detail and colour of every single one, making the most of any content like never before on a Sony TV. 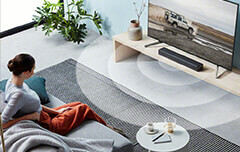 Exclusive to Sony, three specially designed actuators invisibly vibrate the TV panel producing multi-dimensional sound directly from the screen. This is complemented by two side-firing sub-woofers to create a totally immersive audio visual experience. What’s more, with Centre Speaker Mode you can turn the whole TV into the centre speaker of your existing home theatre system. 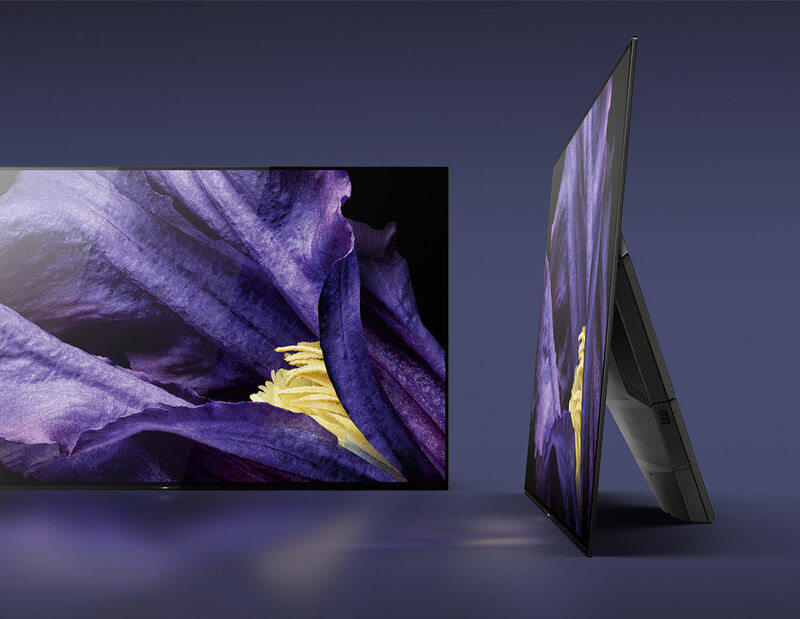 The Sony OLED AF9 delivers sumptuous deep blacks and natural colours. Its Pixel Contrast Booster technology maximises the colour range in brighter scenes, so everything you watch comes to life with enhanced detail and accurate, vibrant colour. The simplicity and purity of the One Slate concept is made possible thanks to the fusion of all the very latest OLED panel technology and Sony’s unique Acoustic Surface Audio+™. 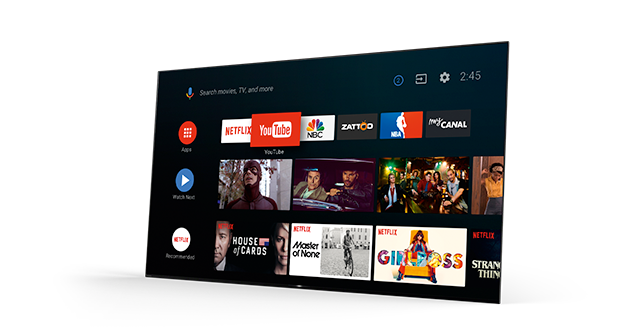 A world of content, apps and games brought to your living room, with Chromecast and the Google Assistant built-in. The AF9 also works with your existing Alexa Speaker††† – you can power up your TV, change channels, control volume and more. 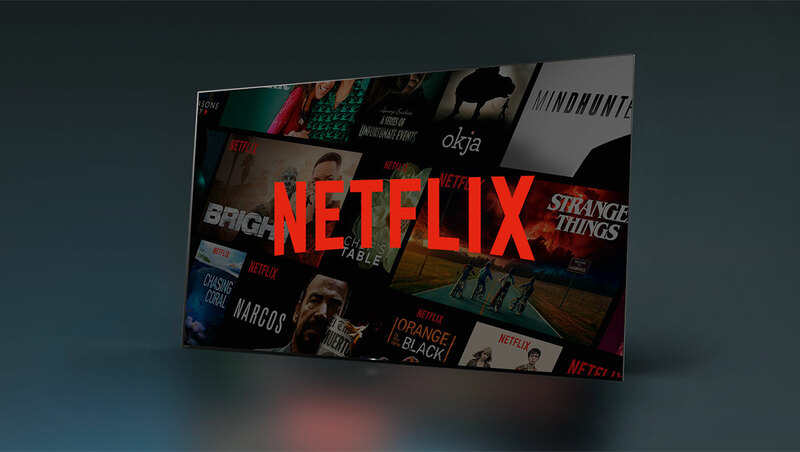 Enjoy studio quality by enabling the Netflix Calibrated Mode*** with one simple menu setting on their Sony TV, entertainment enthusiasts can feast their eyes on precise colours and accurate dynamic contrast – as seen through the eyes of the creators. You can now take control of your TV effortlessly with hands-free voice search functionality. Thanks to a Built-in Mic located in the bottom bezel, simply talk directly to your TV to perform all your usual smart voice commands. 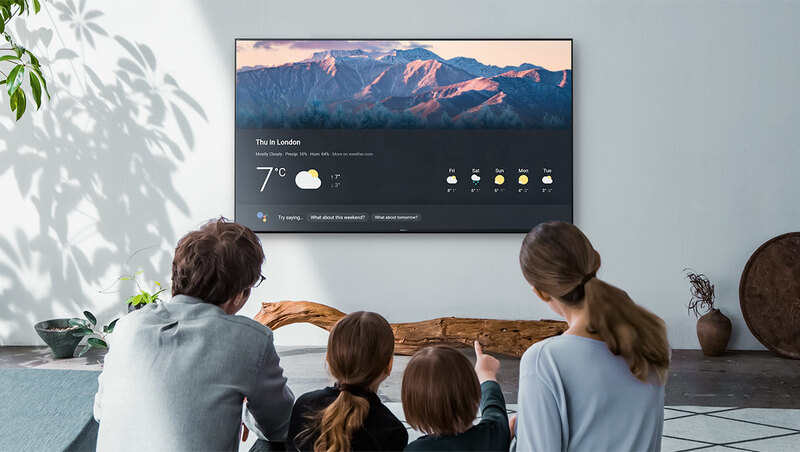 With the Google Assistant you can control your Sony TV and other connected devices without the need of a remote. 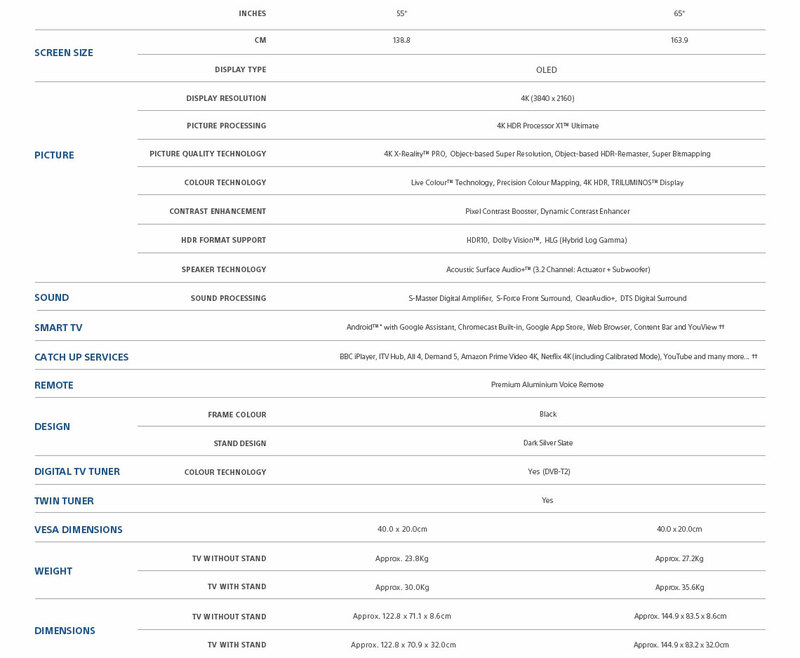 Your AF9 may require a software update.